Google is further advancing the capabilities of their payment suite known as Google Pay. 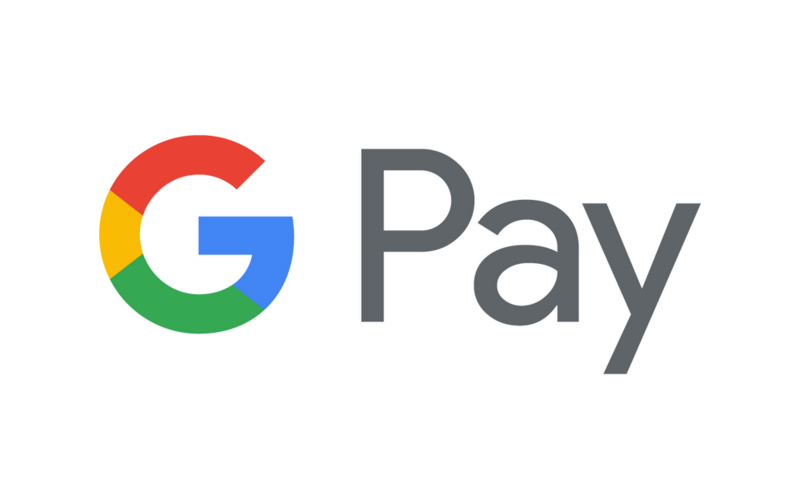 Earlier this year, Google announced it was merging Android Pay and Google Wallet and changing the branding. Now they are adding support for mobile tickets for travel and entertainment purposes. A huge variety of digital boarding passes and event tickets can be added, in a collaboration between Google and Urban Airship. iPhones have had this ability for some time inside of their wallet application, but it’s great to see Google starting to compete in the same space as well. Initial partners that will be allowing their passes to be added to Google Pay include Singapore Airlines, Southwest, Eventbrite, and FortressGB. In the future, other companies that integrate with Google Pay, such as Ticketmaster, could potentially allow concert-goers to save their tickets to their phones. This’ll allow you to show a digital ticket instead of a physical one that has to be printed out. Venues could potentially have a mostly-automated entry for events simply by scanning the phones of attendees via NFC rather than physically checking every ticket. It’s all about increased efficiency, and Google is hoping to spearhead it by bringing us digital tickets integrated into their payment service and thus attracting more users to their service. “Mobile wallet tickets not only offer greater convenience for attendees and lower ticket distribution costs, they offer a path for post-event re-engagement as we can update tickets with other events they may be interested in attending with an easy path to purchase. Google brings scale and ubiquity to this global proposition, which is truly exciting,” said Doug Kruse, CTO and co-founder, TicketNetwork. Not only that, but these tickets have one major advancement over their physical counterparts: real-time information. Your boarding pass can tell you if your flight is delayed, for example. You could have flight changes or other related information sent as push notifications too, so you’ll always be updated on your arrangements.